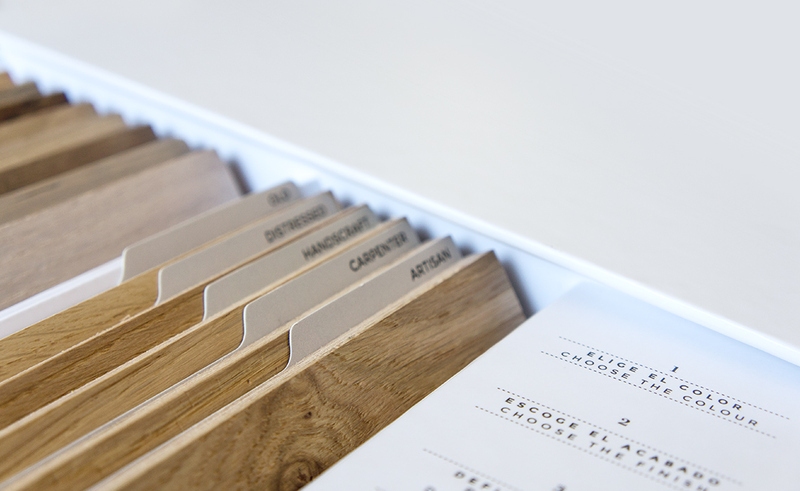 A new definition for samples catalogues. 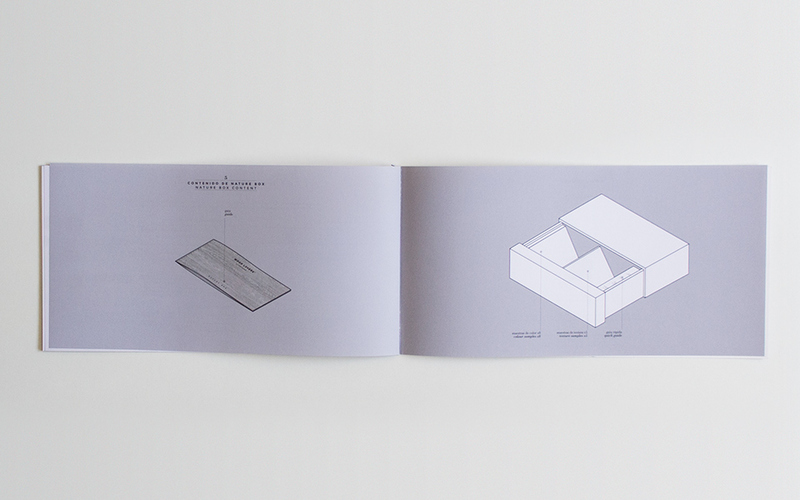 A new understanding of product samples, giving added value to the box container. 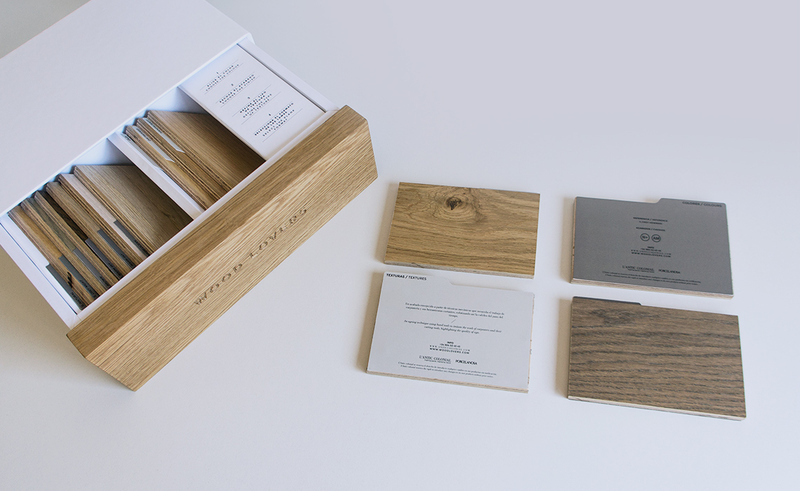 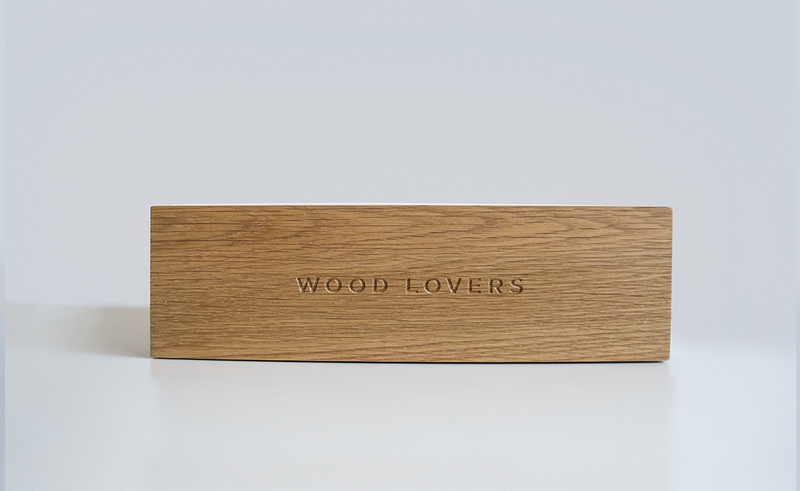 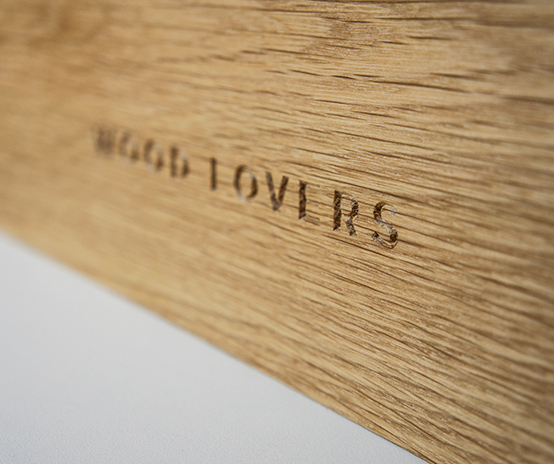 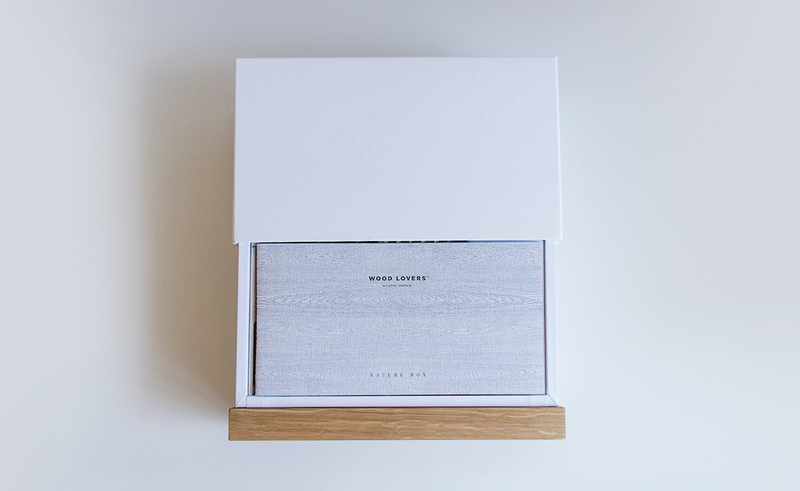 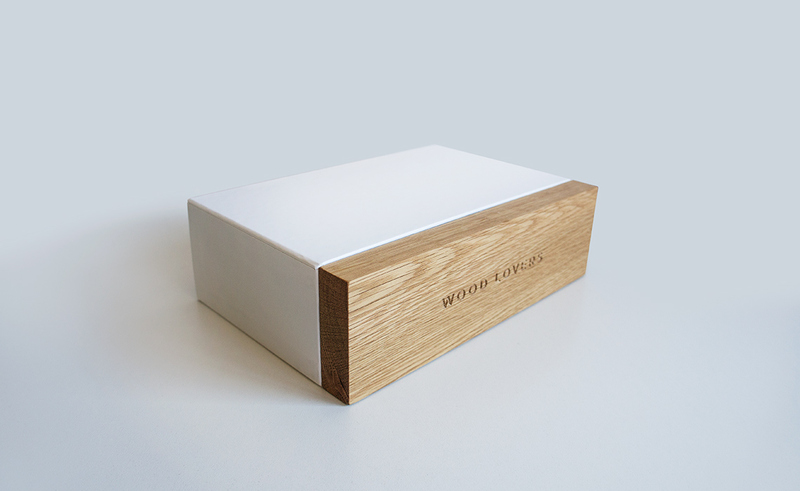 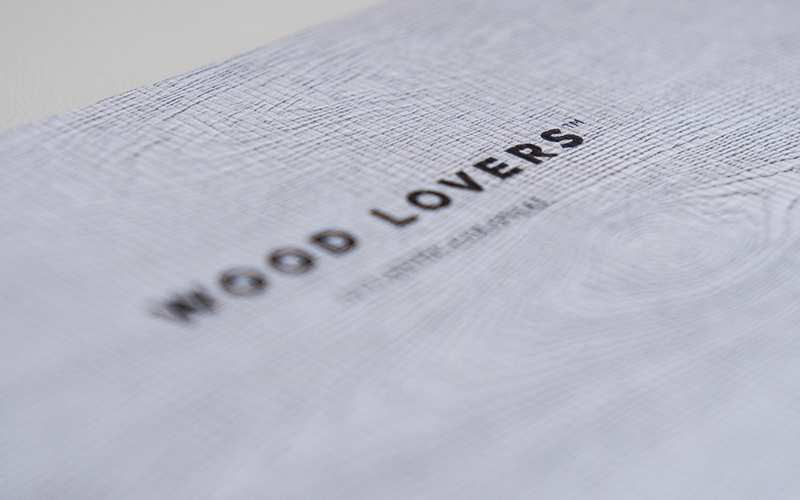 The Premium character of Woodlovers required a high quality box, with a solid oak front. 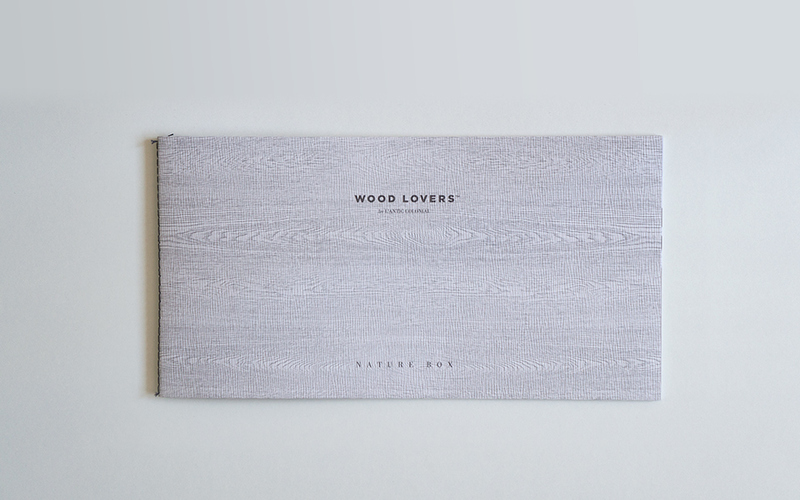 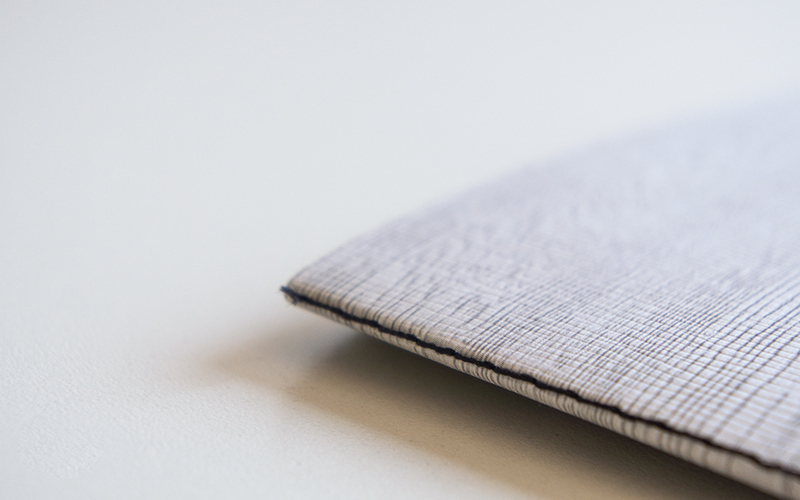 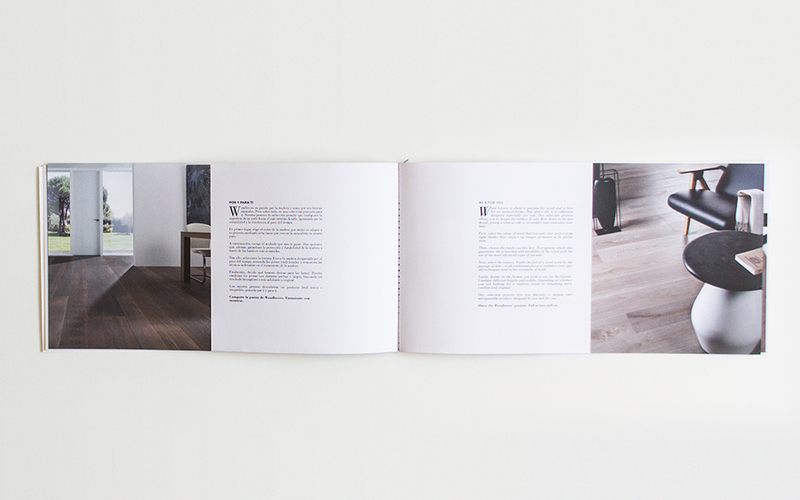 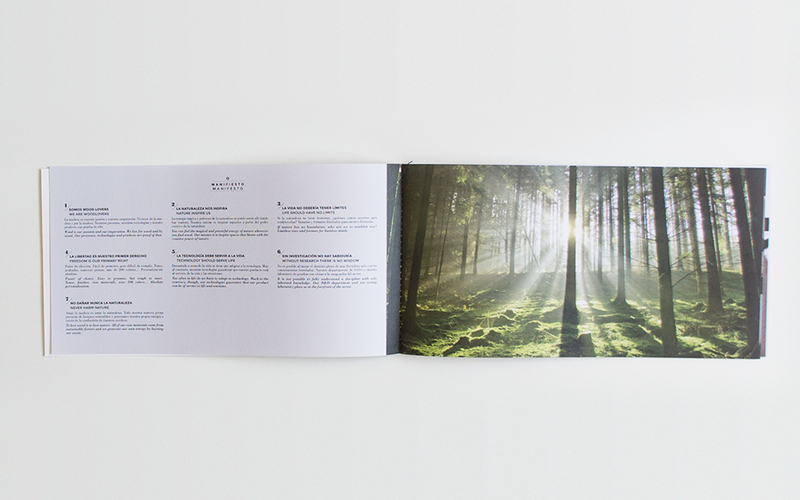 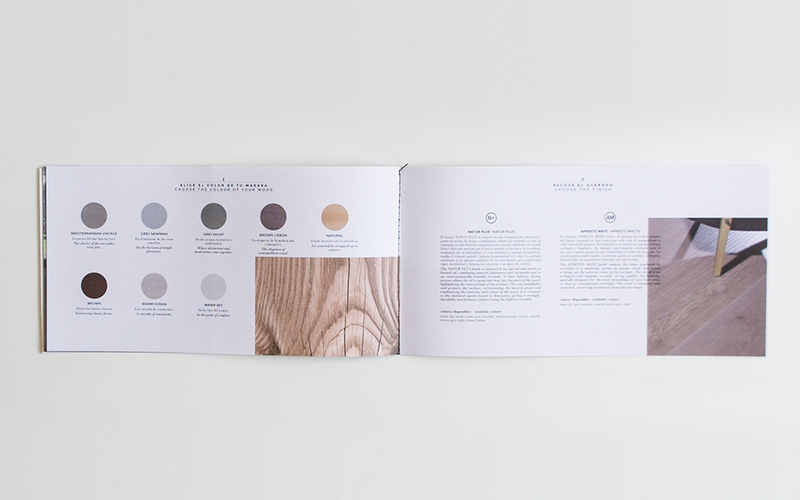 Also, we designed a small notebook that accompanies the samples and serves as a guide to choose the most adequate wood for each product.